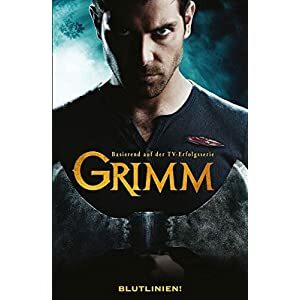 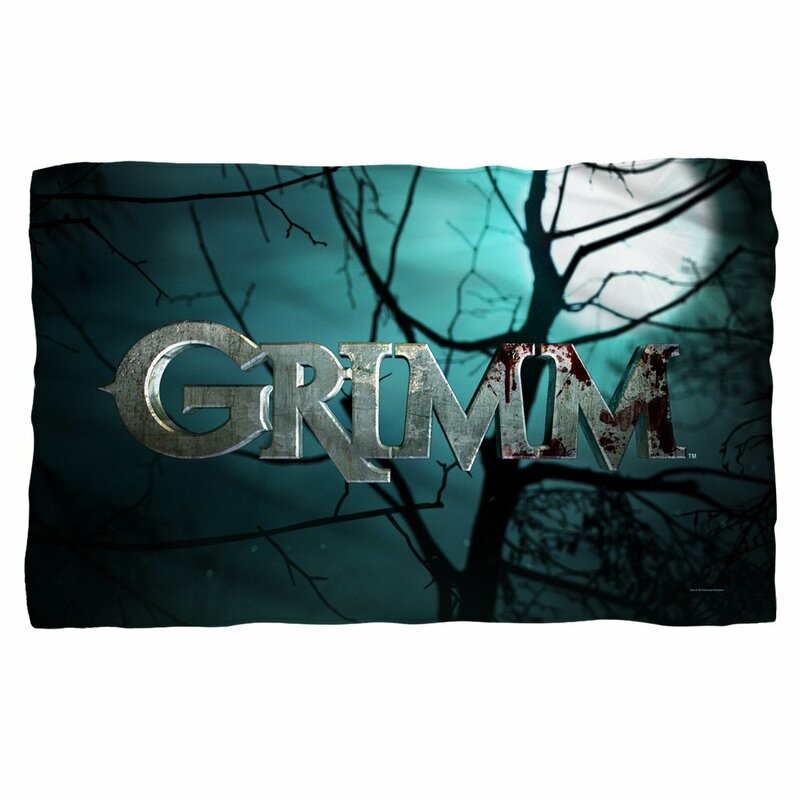 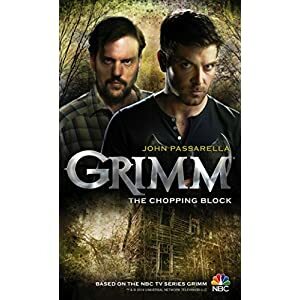 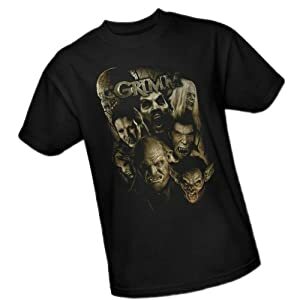 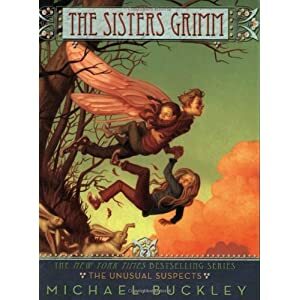 This Grimm 36″ x 58″ fleece throw blanket is an officially licensed product and contours our cool TV Show Emblem design. 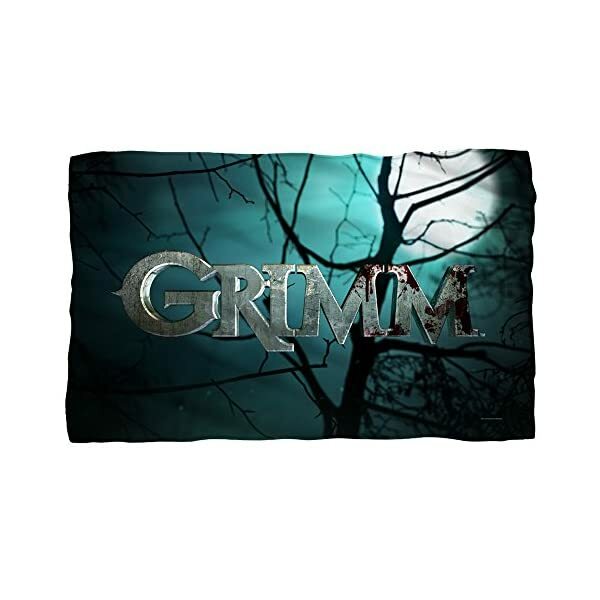 This design is outlined on one facet of a soft one hundred% polyester fleece blanket. 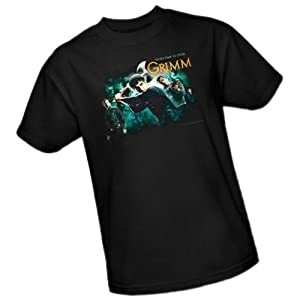 This item is hand-revealed in the united states the use of a dye sublimation printing process that creates slight imperfections over seams and/or folds, which makes every item distinctive. 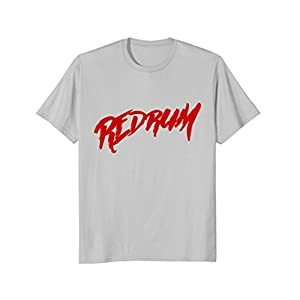 Cool TV Show Emblem design (one-sided print). 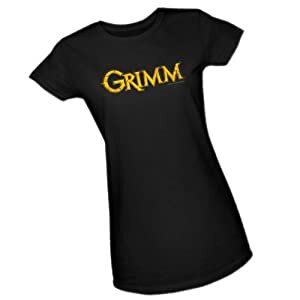 Unprinted facet is white.